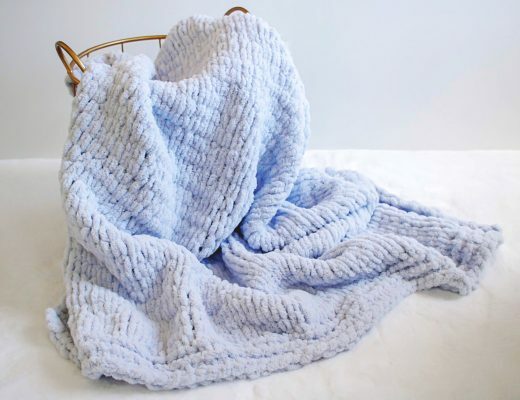 I first started crocheting when I was 13 years old, but it wasn’t until my late 20’s that I really started spending time in craft stores. There’s truly nothing like meandering the aisles of a freshly stocked JoAnn Fabrics (especially when you have a coupon!). Long before my craft room got the way it is now, I was struggling to find out what tools I’d need on a regular basis. 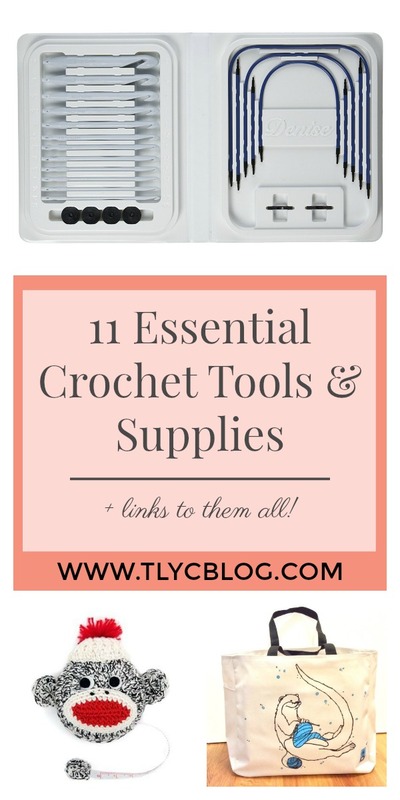 If you’re brand new to crochet or putting together a gift basket for someone just learning, here are 11 of my favorite tools that are always within arm’s reach. 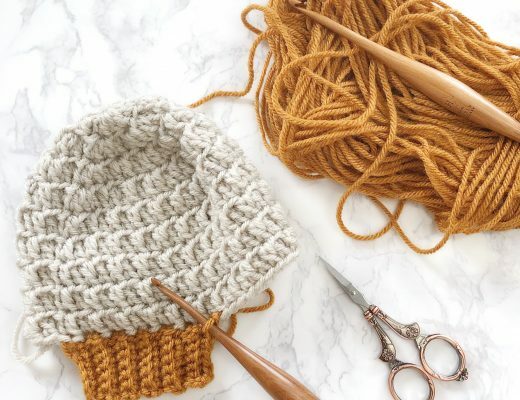 Finding the perfect hook is a constant journey for most crocheters (Ok, maybe it’s just me!). But once you land on the hook with the perfect length, material, hook head shape, and shaping, you’ll want to get plenty more. 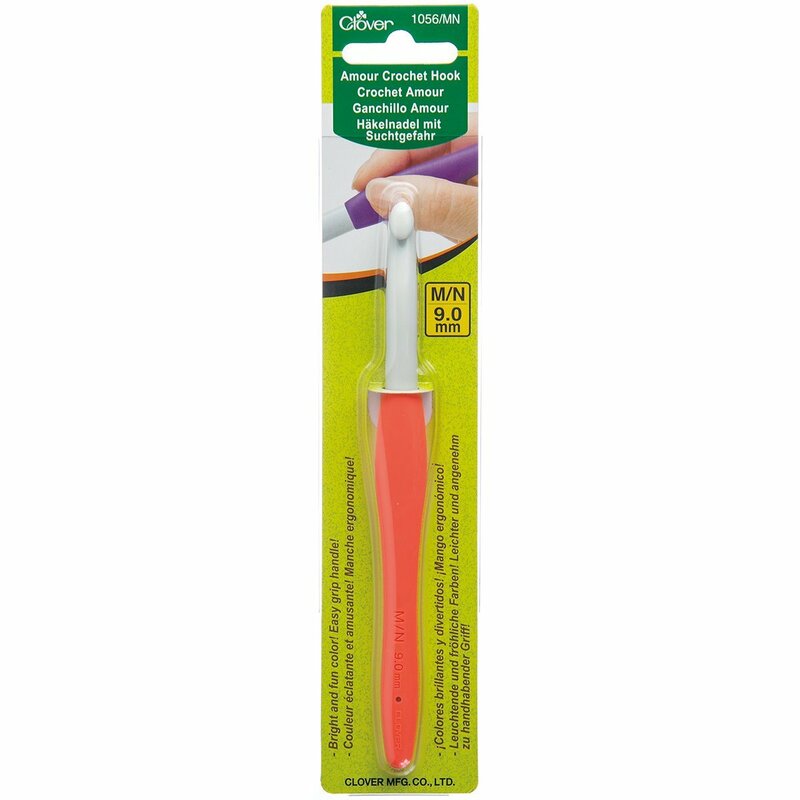 When it comes to commercially available crochet hooks, I always reach for my Clover Amours. They’re available in every size you need and you can find them in most local craft stores. Clover Amours: $6-$11 on Amazon. If you do a lot of travelling, you’ll want a hook set that packs easily and won’t get flagged by TSA. The Tulip Etimo Hook Set is it! 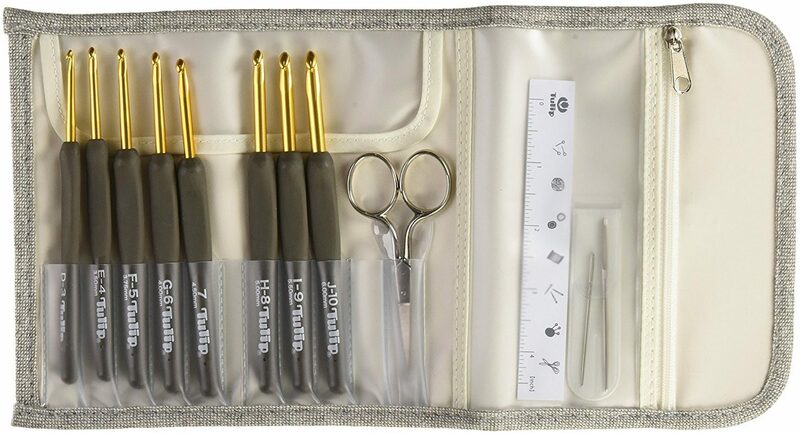 Included sizes range from 3.0mm to 6.0mm, and it even comes with a darning needle, TSA approved scissors, and a small ruler. 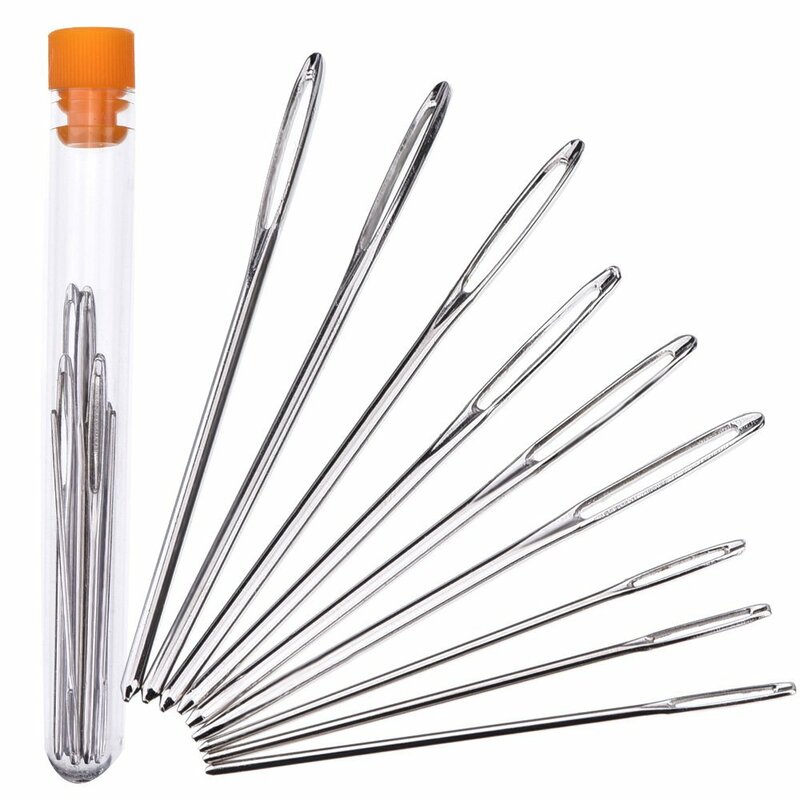 Tulip Etimo Crochet Hook Set: $50.55 on Amazon. 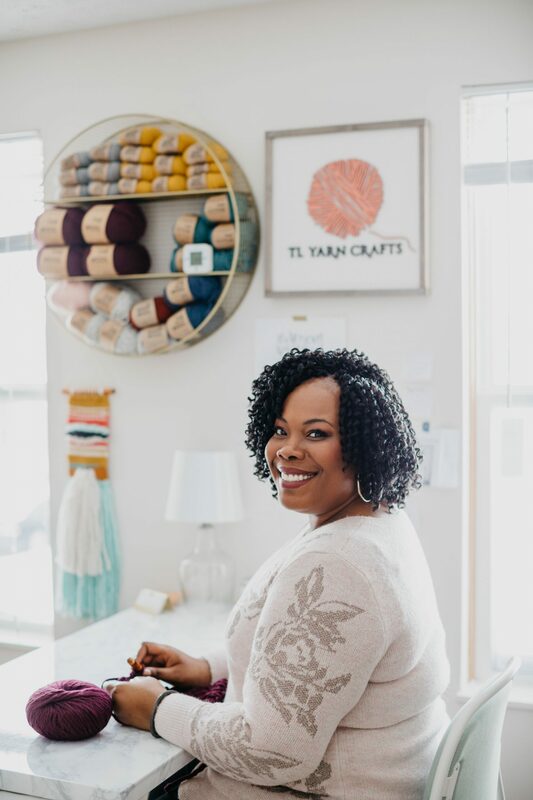 If you’re ready to get serious about Tunisian crochet, the Denise Interchangeable set is the way to go. It comes with the most sizes that you’ll see in any hook set and it is incredibly easy to use. 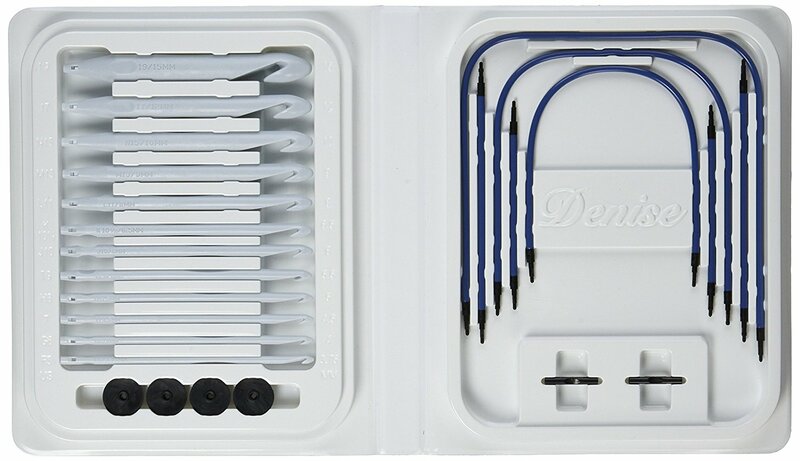 Denise Interchangeable Hooks: $44.95-$49.95 on Amazon. The only way to carry around all those WIPs is with a project bag that can handle it. 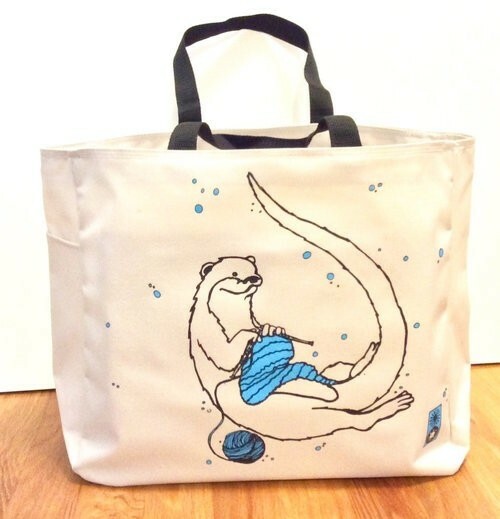 Try this adorable Otter Project Tote. 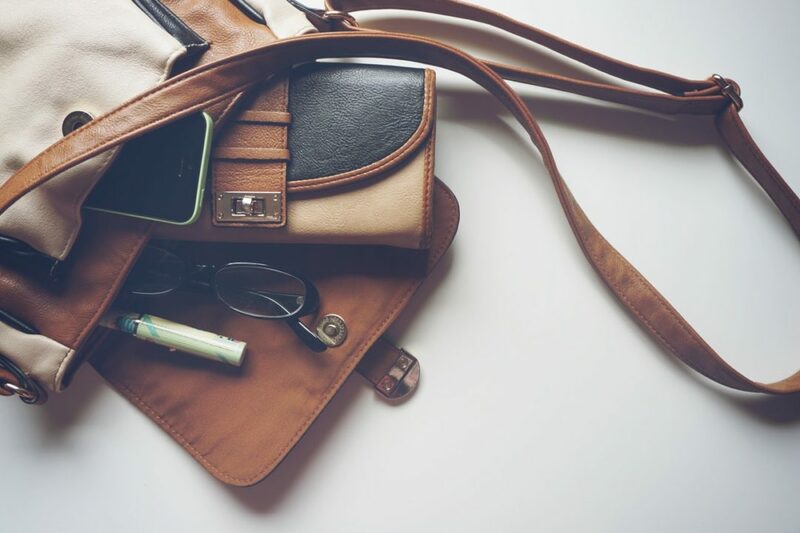 It has internal and external pockets, sturdy handles, and a knitting otter. What’s not to love? When it’s time to put the finishing touches on a project, having the right darning needle saves time and frustration. Go with metal (over plastic) in a range of sizes, like these ones from Outus. Having decent scissors when you’re crocheting is a given, but pretty scissors makes your project more fun (take my word for it). 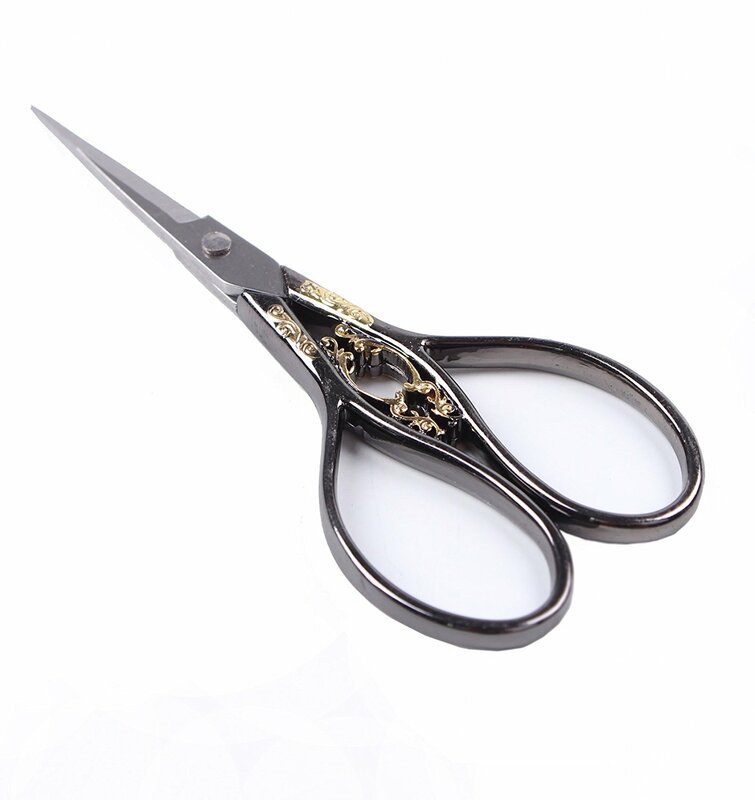 These vintage style embroidery scissors from BIHRTC are lovely yet durable and travel easily. Creating with crochet leads to lots of bright ideas. Make sure you have a handy place to write them down! I go for a no-frills dot grid notebook, which lends to my creative note-taking style. 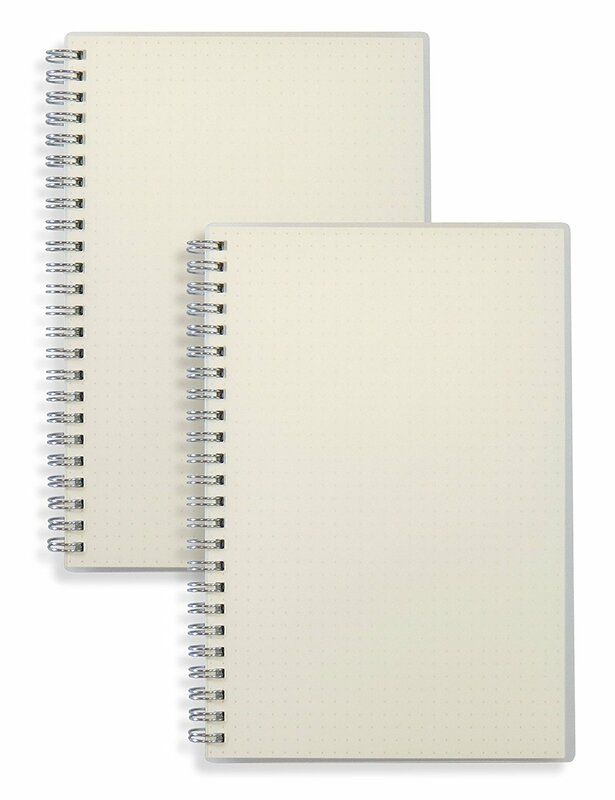 Try this notebook 2-pack from Miliko. Mark up your patterns and notebook with these FriXon gel pens. And the best part? They’re erasable! These pens use the power of friction to remove the ink with out any eraser residue. Don’t believe me? Try them yourself! You won’t know that you need a tape measure until the time comes. Be prepared (and adorable!) 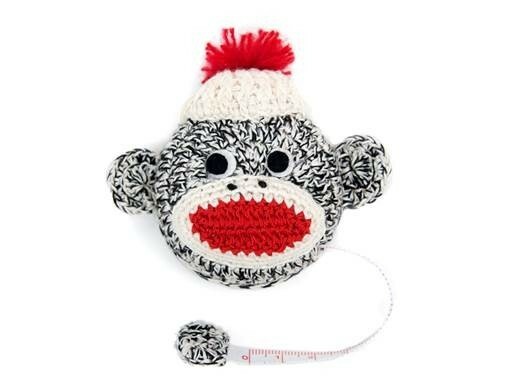 with this Sock Monkey Tape Measure in your crochet bag. The feel of a good wool running over your fingers can be heavenly, but it will dry out your hands in a heartbeat. Keep those digits smooth with the right hand cream. 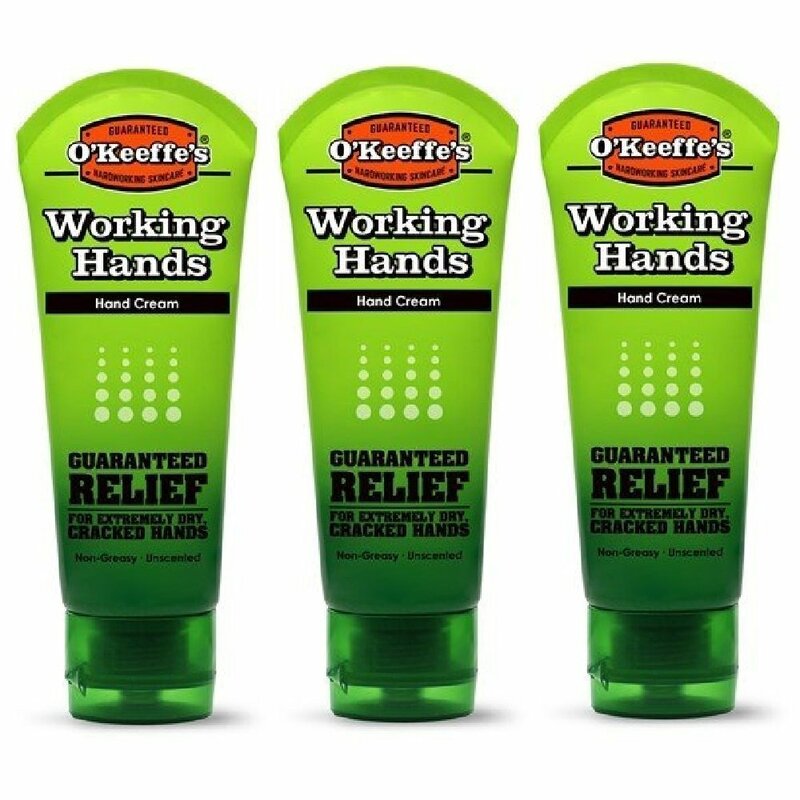 I love the O’Keeffe line of products. They’re not cute, but they work better than anything else I’ve tried. Am I the only one who turns on a book on tape and crochets for hours? Anyone? 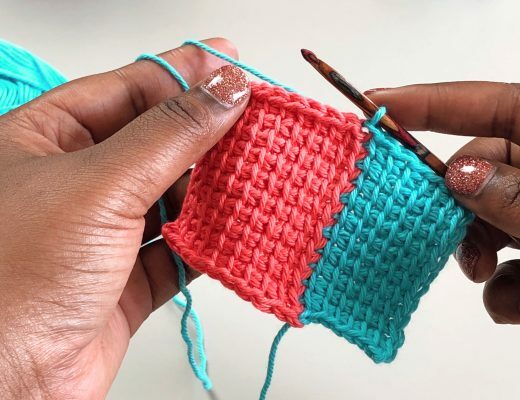 After a crochet marathon, drink plenty of water and reach for some tinted lip balm. 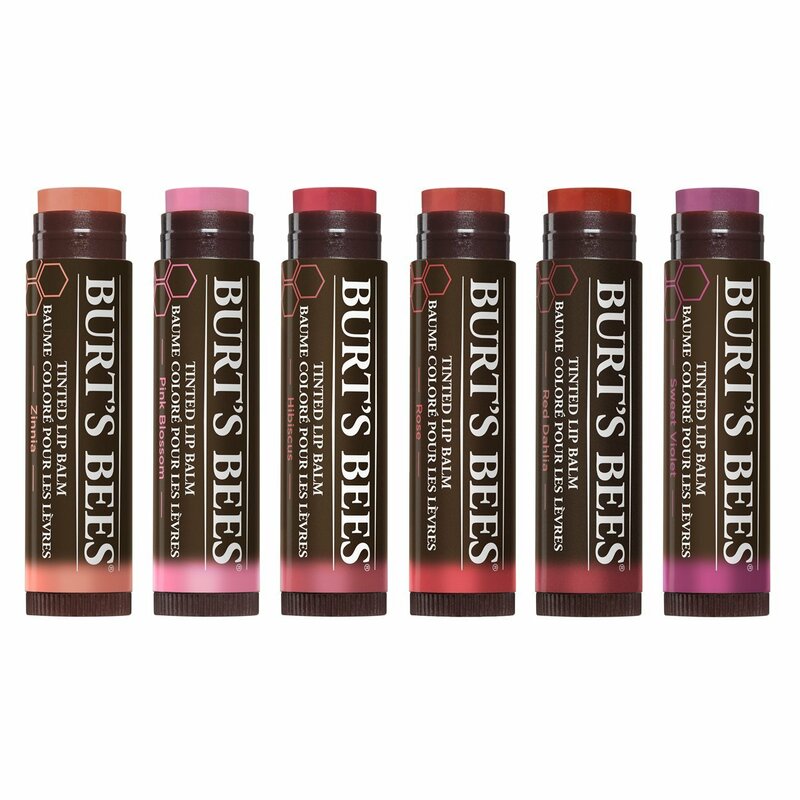 Your lips will thank you. Hey Toni. I love your work! Am in Kenya and would love to get the 11 supply…can I PLEASE?